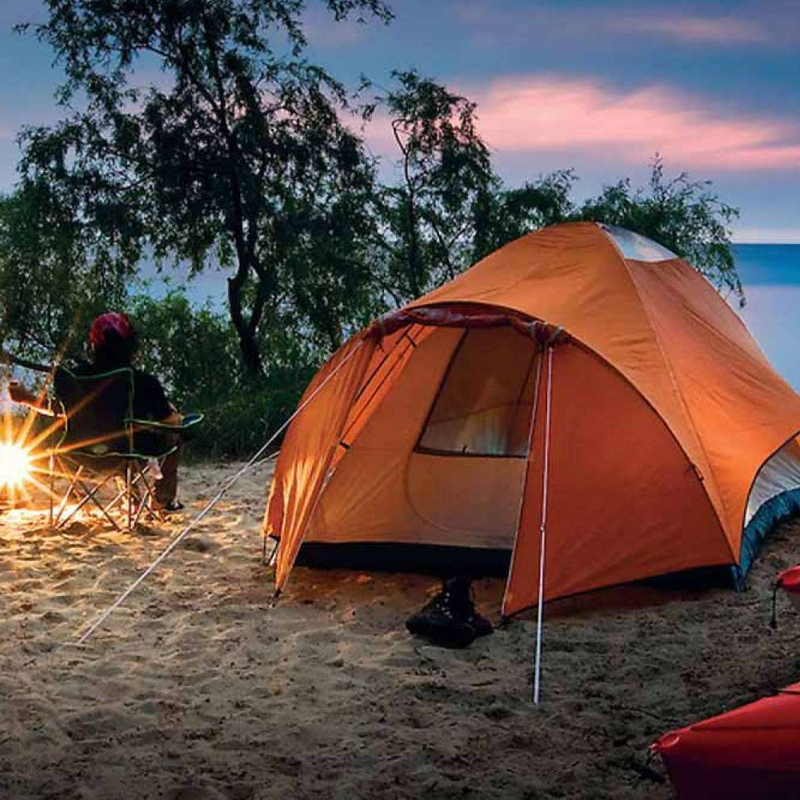 This target is a Consumer Products Brand offers Outdoor & Camping Gear direct to consumers, primarily via the Amazon.com platform. The company specializes in portable, inflatable relaxation gear – cushions, pillows, sleeping bags and more. This niche retailer currently warehouses the entirety of all incoming merchandise in Eastern Europe, serving as a cross-dock before product departs to Amazon in the United States – new ownership stands to instantly improve this logistics standard with a US-based entity or office with which to speed up freight operations and inventory turns. Built around six core SKUs, this eCommerce company has development plans ready for three new sleeping pad SKUs as well as a new cold-weather sleeping bag and a summer sun shelter. Branching into new categories and expanding the product line are natural avenues for scale here, and thanks to solid vendor relationships, the transition process will smooth for any new buyer.